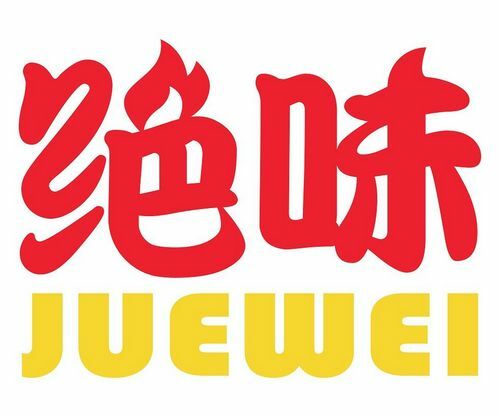 Chinese light snack shop chain Juewei has a network of 18 locations in Singapore, including one within Lot One Shoppers’ Mall (21 Choa Chu Kang Ave 4). Juewei operates with a take away concept and its products consist mainly of braised duck parts with specialty flavours such as mala, sweet & spicy, and five spices. Visiting one of the locations, you can choose your meal from a range of mala duck parts, vegetables, and seafood freshly made on a daily basis in Singapore. Headquartered in Changsha, Hunan, China, Juewei has more than 9,450 outlets worldwide. The official Juewei Facebook brand page is located at www.facebook.com/LOVEJUEWEI/. Following the Facebook page, you’ll learn about the chain’s latest outlet openings, promotional offers, events, and more.